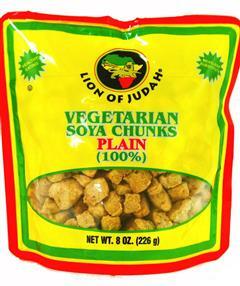 Lion of Judah Minced Soya are the tastiest way to incorporate the power of soy into your protein rich diet. 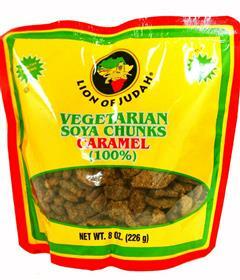 Lion of Judah Minced Soya present every cook a blank canvas to paint on by add the taste and flavors you enjoy most. 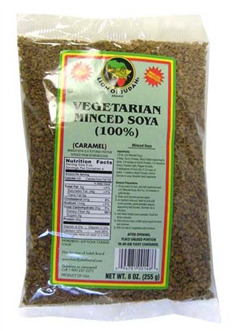 Once boiled, the minced soya turn spongy and are ready to absorb any flavors you put them in. 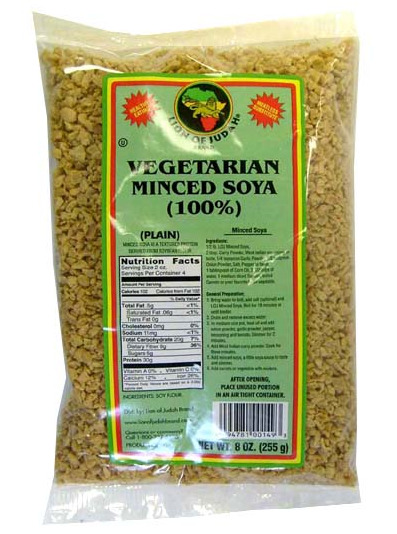 These make our Lion of Judah Minced Soya an absolute pleasure to cook with.